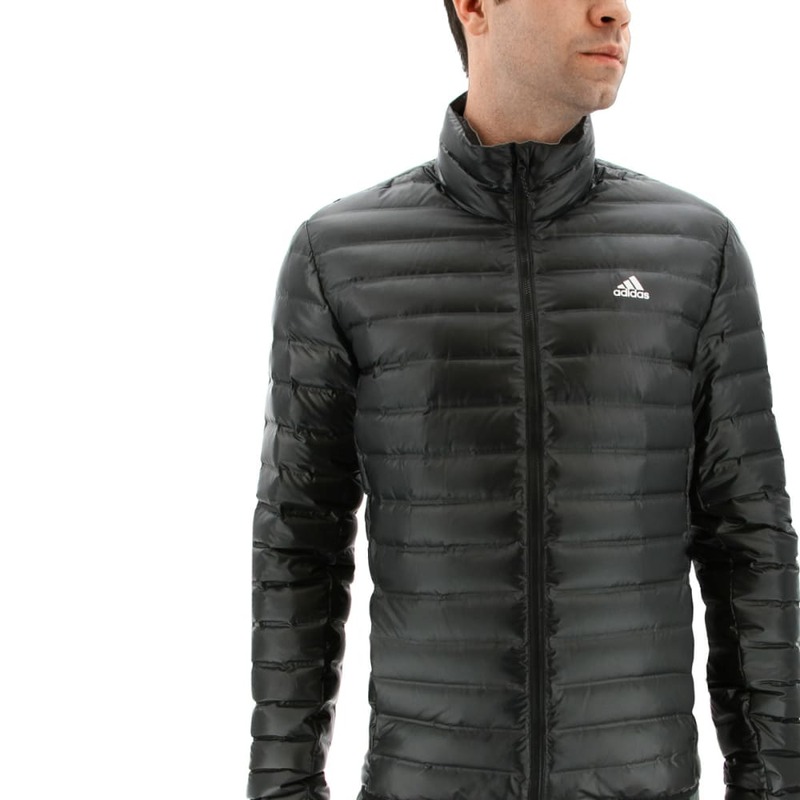 This men's down jacket offers lightweight, packable insurance against cold weather. Featuring the unbeatable warmth of down, the jacket stows nicely in your pack. 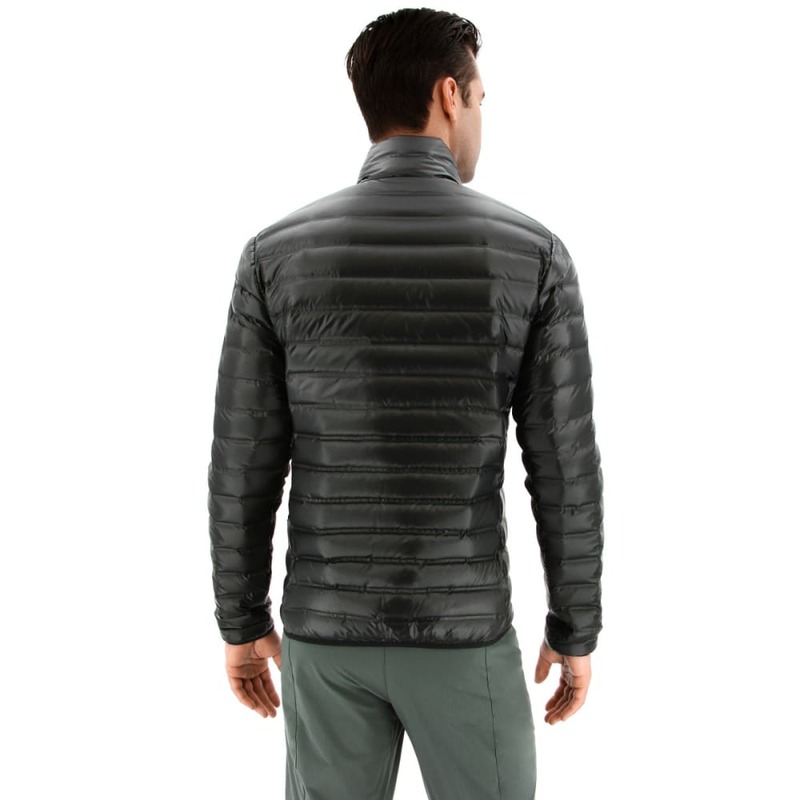 A no-stitch design improves wind and weather resistance. Front pockets include media cord routers to keep you connected.